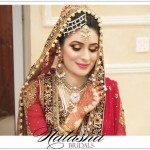 No doubt that in Pakistan wedding and bridal fashion is most demanding and a tough competition of wedding and bridal looks is needs for all women and girls. 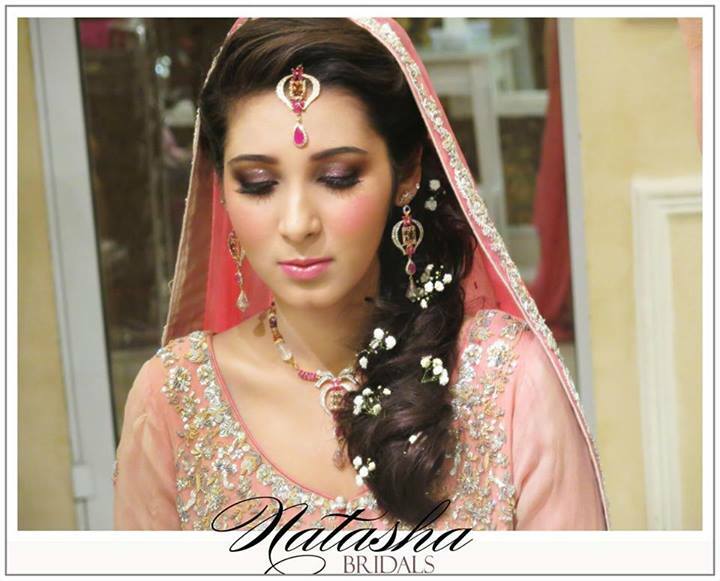 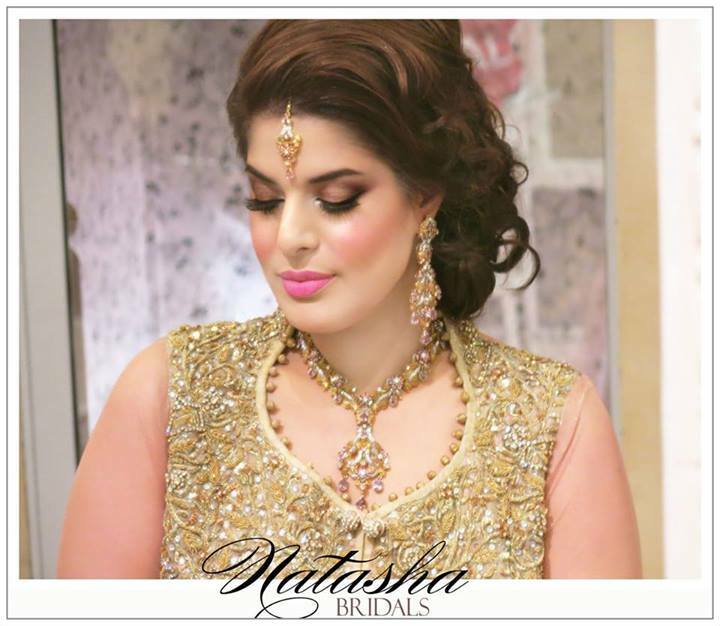 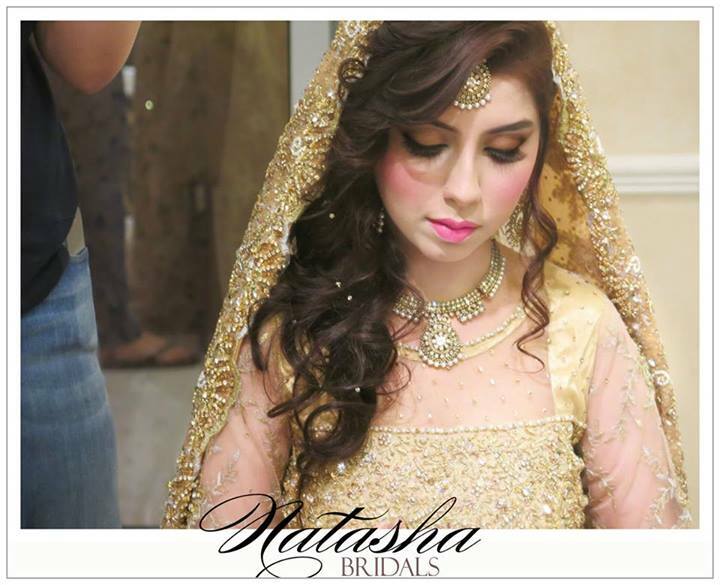 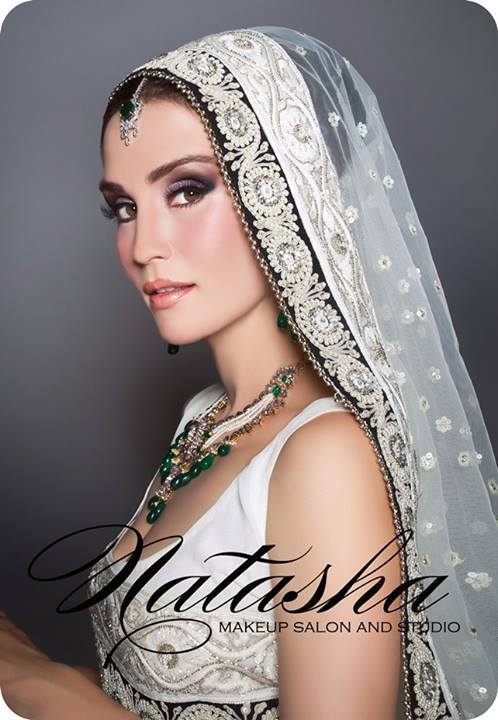 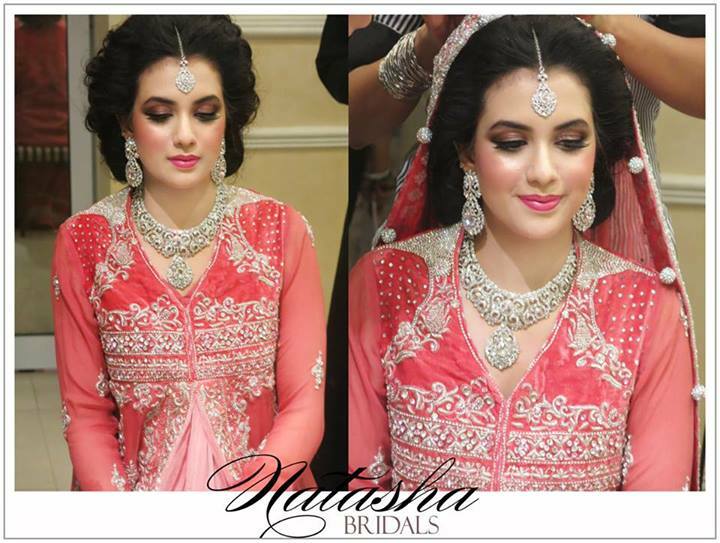 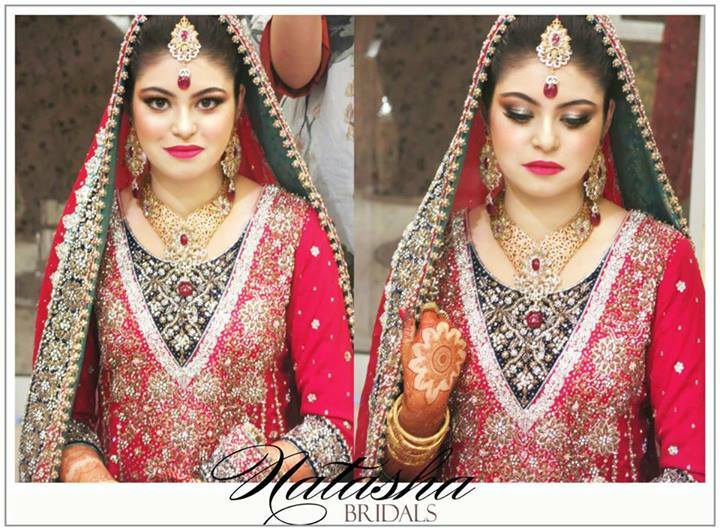 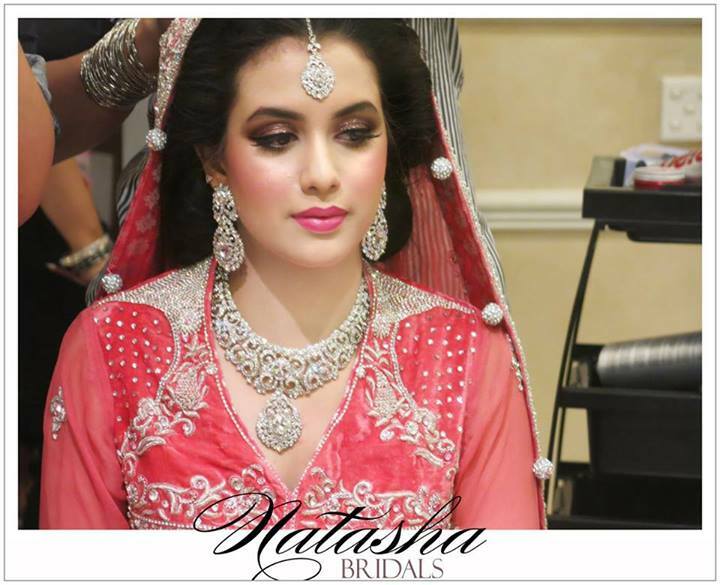 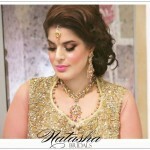 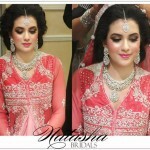 The Natasha Salon Attractive Pakistani Bridal Makeup Ideas 2014 are best for you to get new ideas for girls. 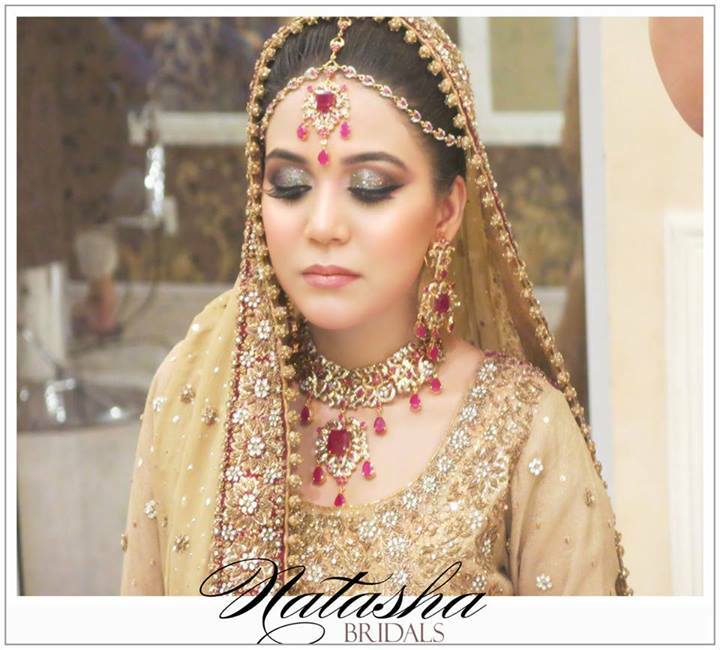 Stunning Ainy Jaffri chose us to do her makeup for all her wedding functions and after giving herdifferent looks for her mehndi and baaraat we yet again gave her a completely different look at her valima! 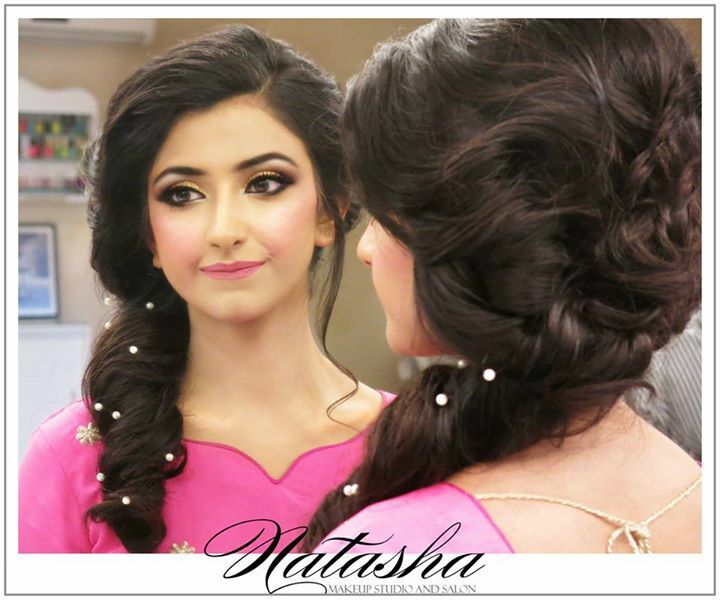 Sabrina did a center part woven hairdo fit for a queen and Natasha matched her eyes to her sublime Bunto outfit in shades of lilacs and silver with plum liner and corners! 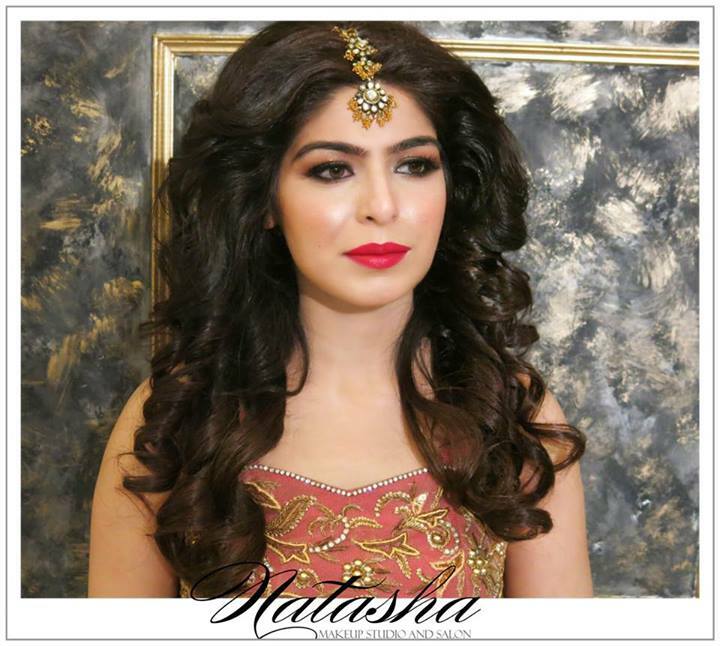 Within 1 year and a half thanks to Allah’s blessings we’ve been nominated for a LUX Style Award for “Best Emerging Talent” in Makeup and Hair as Natasha Salon. 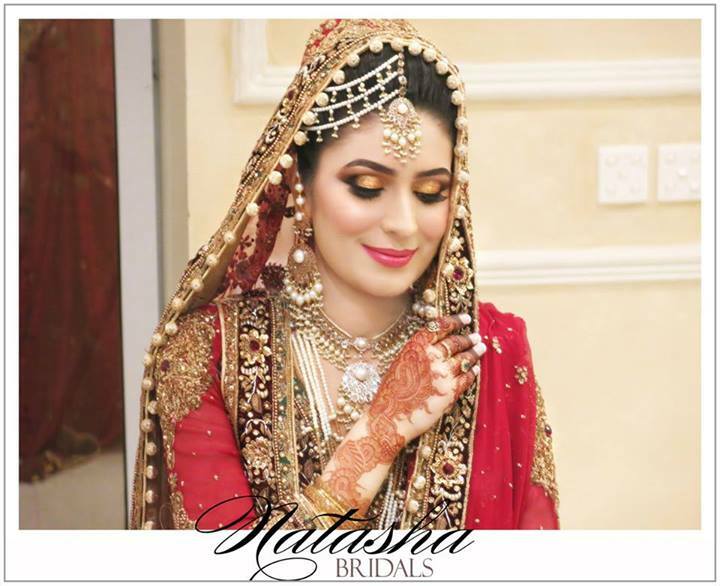 For that to go hand in hand with doing stunning brides such as Maheen Karim, Misha Lakhani, Sarwat Gillani , Ainy Jaffri, Hira Tareen, Mashall Chaudhri as well as our thousands of real brides! 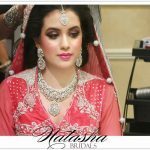 To not just having brides from all over the world but to have the opportunity to have been taken for destination weddings to Dubai, Bangkok, Egypt, Lahore, Islamabad! 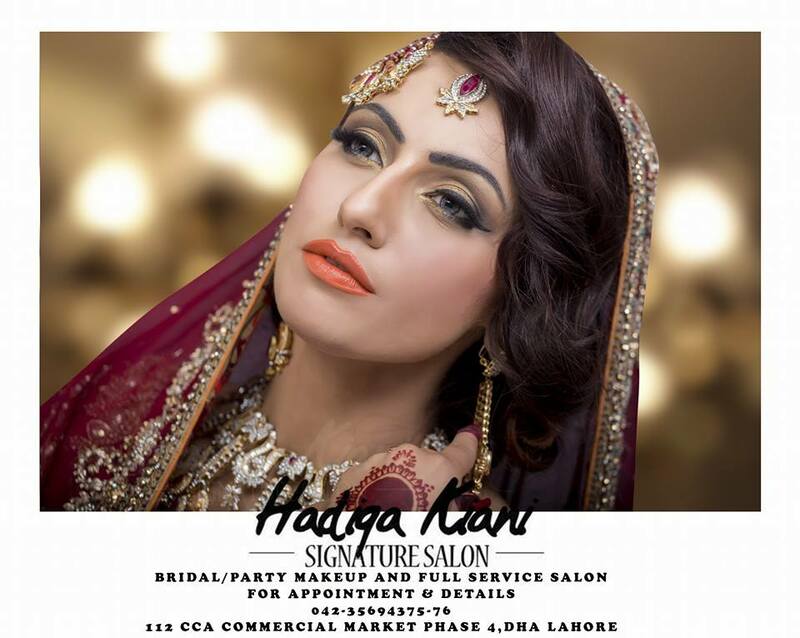 plus high profile shoots for the likes of Bollywood superstars Sonya Jehan Narain, Aly Khan , international style icon Faryal Makhdoom. 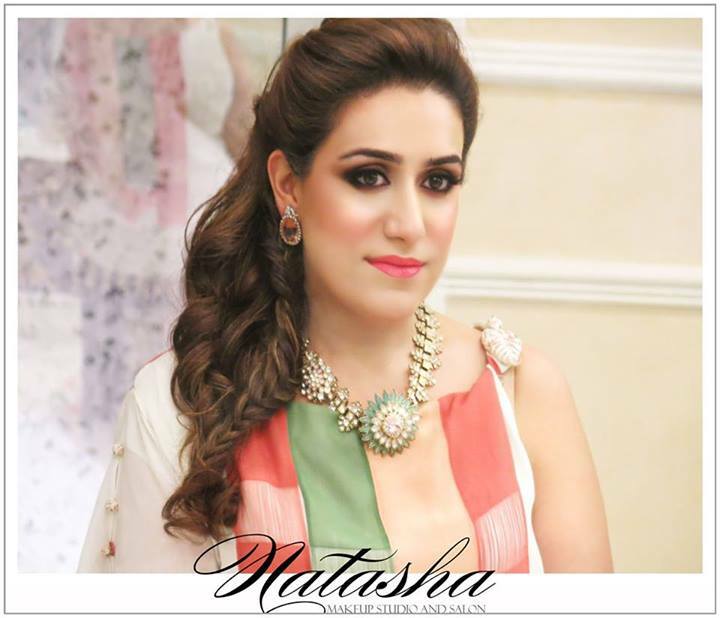 Natasha’s very own Mahira Khan, Humaima Mallick, Sanam Saeed, Zoe Viccaji plus fashion icons such as Iman Ahmed, Sanam Chaudhri, Wardah Saleem, Tena Durrani , Shehla Chatoor, Sania Maskatiya, Shehrbano Taseer, Meher Tareen Faruki, Nida Azwer, Maha Burney, Arjumand Amin,Maliha Aziz to name a few! 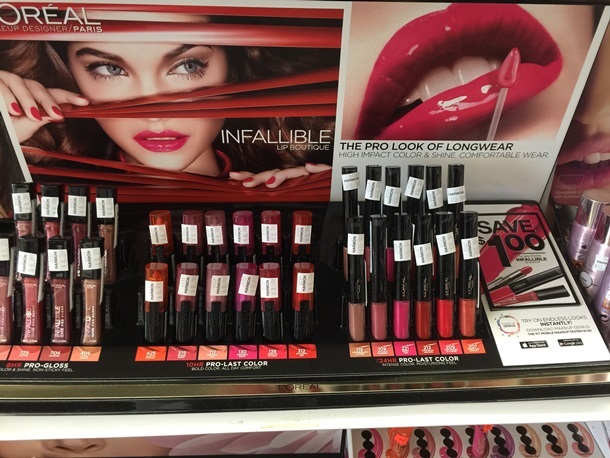 That to be followed by the cherry on the cake, the innovative never before seen beauty editorials that we constantly churn out. 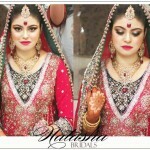 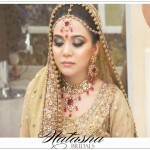 Lovely new pakistani bridal makeup pics by stylespk in pakistan. 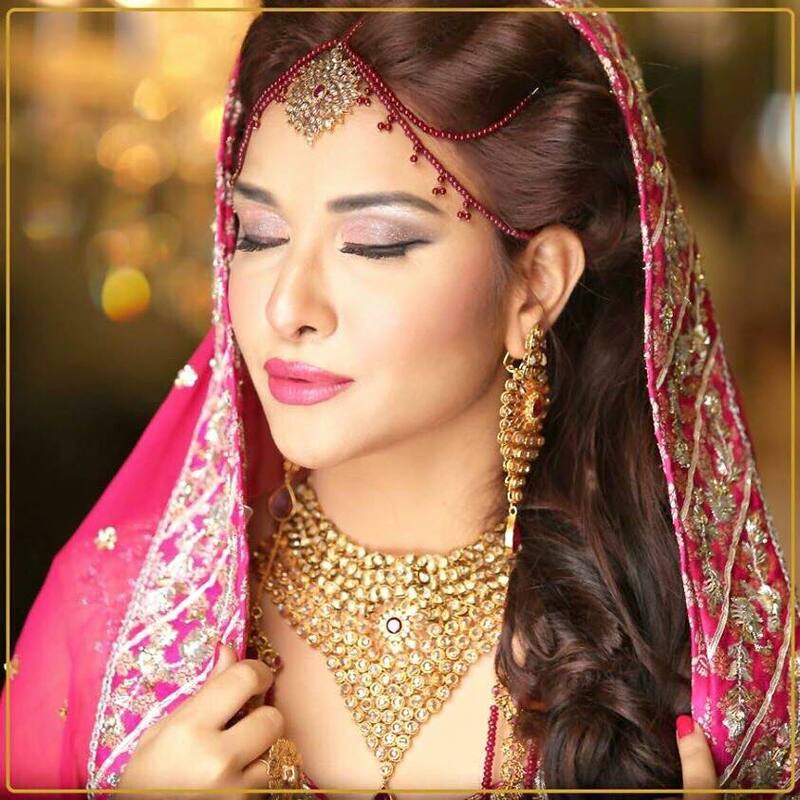 And the fashion editorials for some of the biggest brands in the country that include names such as SHEEP, DAAMAN, MINA HASAN, SANAM CHAUDHRI , MAHEEN KARIM, PERSHE , SHEHLA CHATOOR, SANA SALMAN, KAYSERIA, SANIA MASKATIYA, SONYA BATTLA, RANGJA, GUL AHMED, LABELS, KHAADI , NADIA ELAHI, MISHA LAKAHNI, NAURATAN to list just a few.